Keep Oppo Advent Calendar? Day 1. A fellow Oppo hooked me up with an amazing gift. 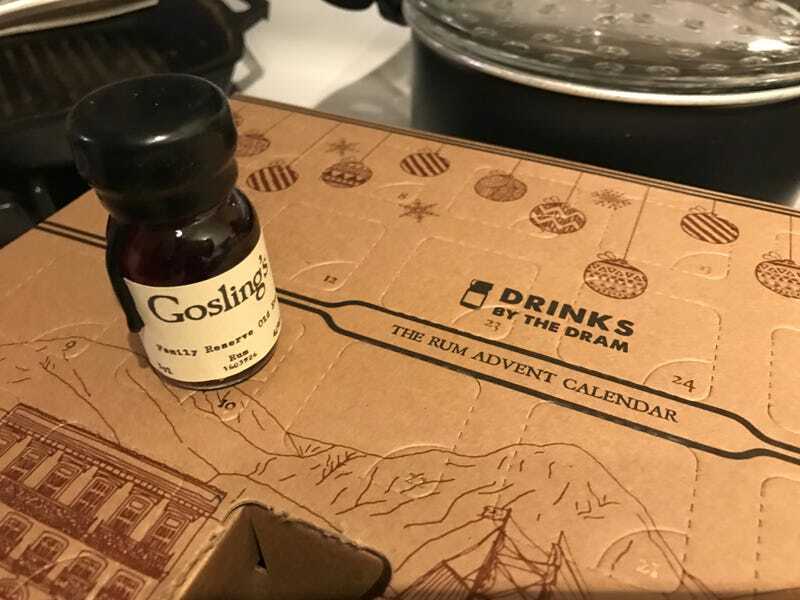 This, friends, is an advent calendar consisting of small bottles of exotic rum from around the world.